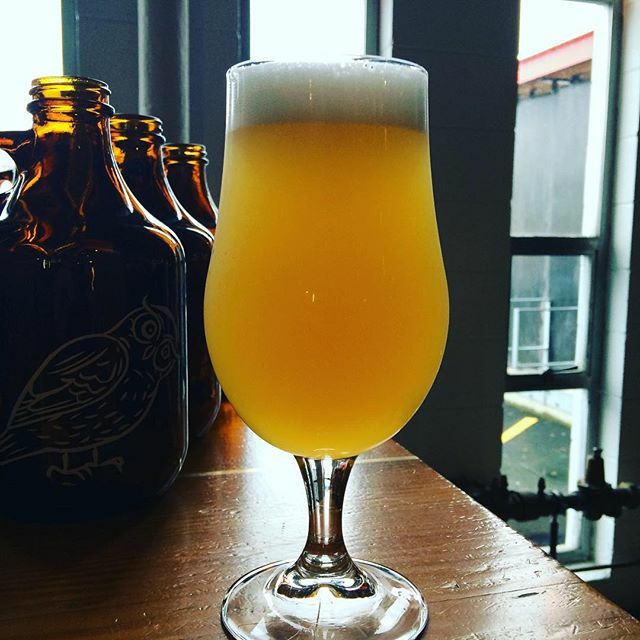 As with all our “Tart” series beers Penelope is based on a sour Grisette. Each time we make this beer we vary some element and this time we added Passionfruit. The result is a luscious fruity perfume followed by bright but soft tropical character.